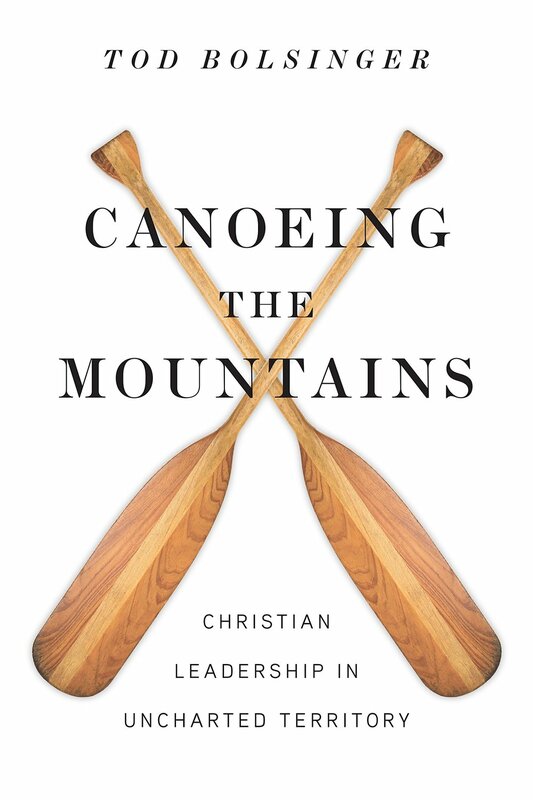 I am taking our staff through a study of Tod Bolsinger's book, Canoeing the Mountains: Christian Leadership in Uncharted Territory. It is a fascinating read using the Lewis and Clark expedition as a metaphor of the need for changing the way leadership in the church thinks - both clergy and laity. Lewis and Clark were charged by President Thomas Jefferson to find a waterway to the Pacific Ocean for the sake of commerce. Everyone assumed there was one and so Lewis and Clark kept doing what they had always known to do - canoe. But that paradigm no longer worked when they suddenly faced the Rocky Mountains. They were forced to rely on the local inhabitants - the Shoshone Native Americans - to guide them in new ways of thinking and navigating their next steps toward their destination. 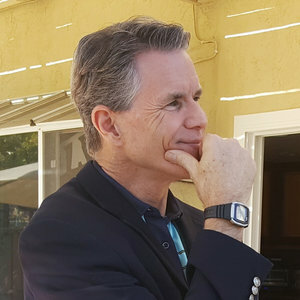 In the same way, the Church now needs to rely on the local inhabitants of the mission field to navigate our next steps toward reaching more people with Jesus. Our Healthy Church Initiative is our chosen process to help us figure out the direction and focus of our next steps. We are compiling information about ourselves and our mission field, and your participation is crucial. Many have read Simple Church to get an idea of some of the issues. So far 102 people have filled out the HCI survey that will be compiled and discussed at the all-church retreat January 12-14. If you have not yet taken this online survey, please do so HERE. With your help we will better understand how to canoe the mountains around us.